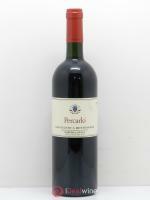 This is one of the best Corsican wines from legendary producer Yves Canarelli. 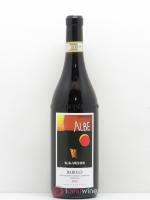 A single-variety Vermentinu with superb texture, matured in traditional amphora jars. This white is a single-variety Vermentinu, a native Corsican grape whose vines are grown according to biodynamic methods on the clay-granite soils of this domaine, enjoying their hot, windy local climate. Yields average around 25 hl/ha, thanks in part to their technique of “green-harvesting” (thinning crop on the vine to manage the ripening of remaining grape clusters). 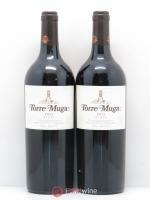 In the winery, the fruit is de-stemmed and fermented using indigenous yeasts. 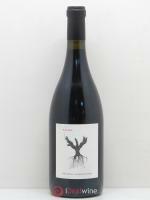 Wine is then bottled after a 6–8 month maturation in barrels and vats, without fining or filtration. It has an attractive pale yellow colour, revealing fruits and white flowers on the nose with citrus and vanilla emerging on the palate, enhanced by a unctuous texture and fine length in the mouth. An unmissable Corsican cuvée.